However, the majority of her qualities completely countertype the stereotypical woman. Jackie is feisty and definitely not submissive, for example she says to The Doctor 'if we end up on Mars, I'm gonna kill you', this is something a typically submissive woman would not say. When Jackie says this she is also positioned high up in the shot, suggesting that she has power over a man- The Doctor- when she says that, a stereotypical woman would not have power over men. Her husband died when Rose was only a baby, therefore she hasn't depended upon a man- bringing Rose up by herself. Overall, I would say that Jackie does have a few stereotypical qualities, however some of her qualities countertype the stereotype. Santana Lopez in Glee conforms to some of these qualities, such as being sly and sneaky (she always wants things to go her way), she can be emotional, she is also socially intelligent (knows how to get the person she wants, for example Sam Evans in Season 2) and mentally strong (she words her insults, and therefore her dialogue intelligently). Santana can be caring and considerate at times, and we see these qualities in her towards the end of Season 3- particularly when she seems to make friends with Rachel Berry. Her character often wears costumes that accentuate her figure and that are fashionable, and she cares about her appearance. 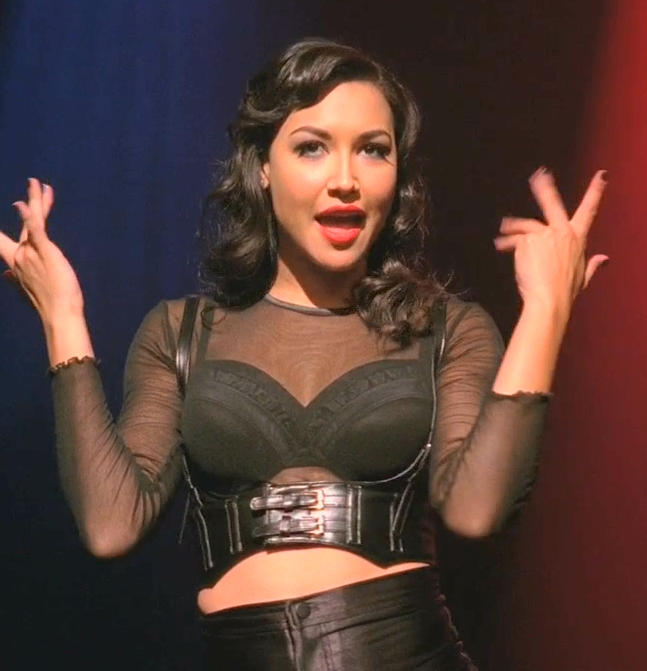 However, Santana countertypes the stereotype as she is feisty (she tells people how it is), not submissive at all, she is not dependent and she is not calm. She is also ambitious and goes after what she wants, and she doesn't let anyone or anything stop her. 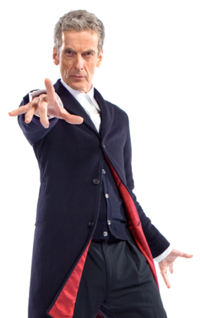 The 12th Doctor (Doctor Who) complies with quite a few of the stereotypical male qualities. He is the one in charge (out of him and his female companion Clara), therefore he is dominant over a female, and he thinks that he is the most intelligent person out of him and Clara. This current incarnation of The Doctor is quite arrogant, moody and inconsiderate (of people's feelings)- these qualities come across in his dialogue and actions at times. For example he abandoned Clara in order for her to decide by herself, and with two other females, (in the episode Kill The Moon) what to do about the moon. These are qualities that conform to the male stereotype. However, he does not conform to the stereotype in other ways, for example, he doesn't hide his emotions all the time. Furthermore he is not necessarily independent- yes, he does travel on his own sometimes, but he gets lonely and therefore does depend on having a companion a lot of the time. The Doctor is also not very physically strong. 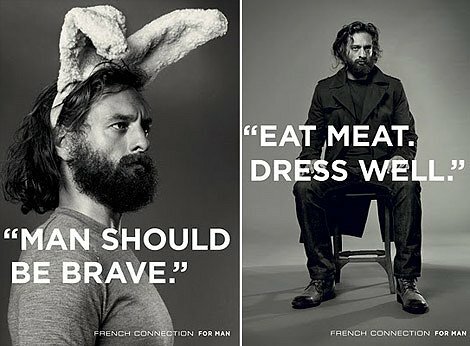 All of these points don't conform to the stereotypical male. 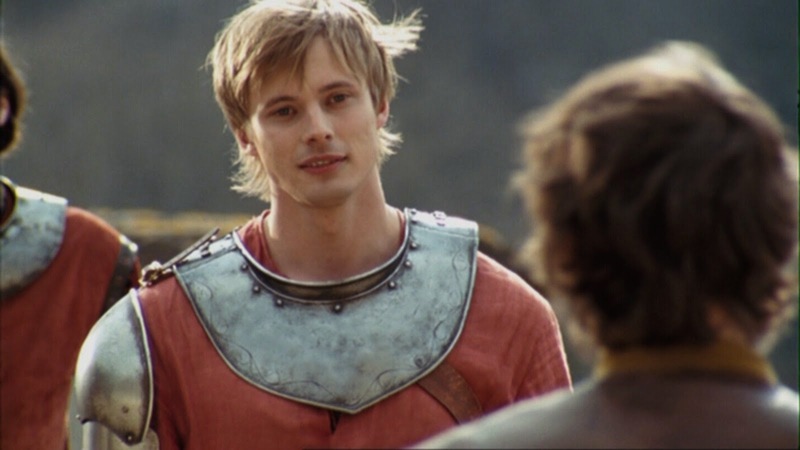 Arthur is also dominant over others, especially over Merlin as Merlin is his servant and because of his position as a prince/king, and can be inconsiderate to him sometimes- particularly in the first series. Arthur is also virile and has a love interest in servant Guinevere (who eventually becomes his wife). He also cares about his appearance a lot, we learn this through his dialogue in a scene where Merlin is having to put another hole in Arthur's belt, because that he's too big for it, and Arthur says to Merlin 'not a word of this to anyone'- this suggests that he is worried about what people think of his appearance. The character is also quite intelligent, this is shown through his actions at times and his dialogue at times, particularly in his cleverly worded insults to Merlin. However, Arthur has many qualities that don't conform to the male stereotype. He becomes more considerate as the series goes on, and becomes increasingly caring and a lot less arrogant. 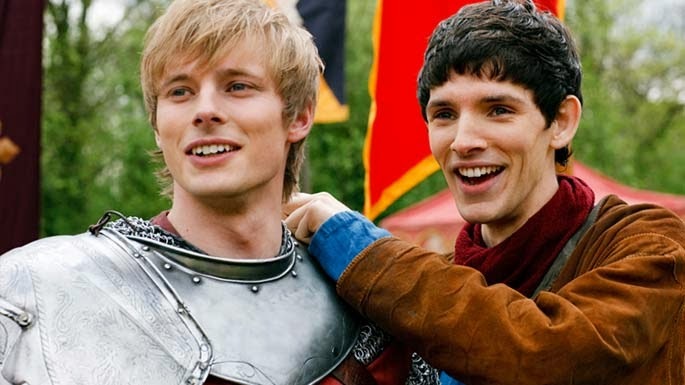 He has dialogue with Merlin sometimes which shows his more caring side towards him. You could say Arthur is independent to some extent, however he does depend on support from his men, Guinevere and Merlin. Furthermore, Arthur breaks the stereotype by not hiding his emotions all the time.